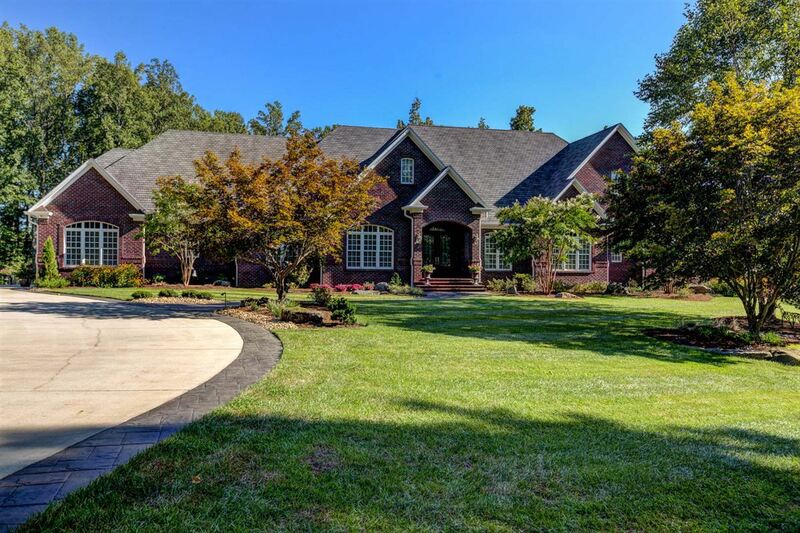 For a buyer looking for room to roam, this estate in Colfax, North Carolina has it all. 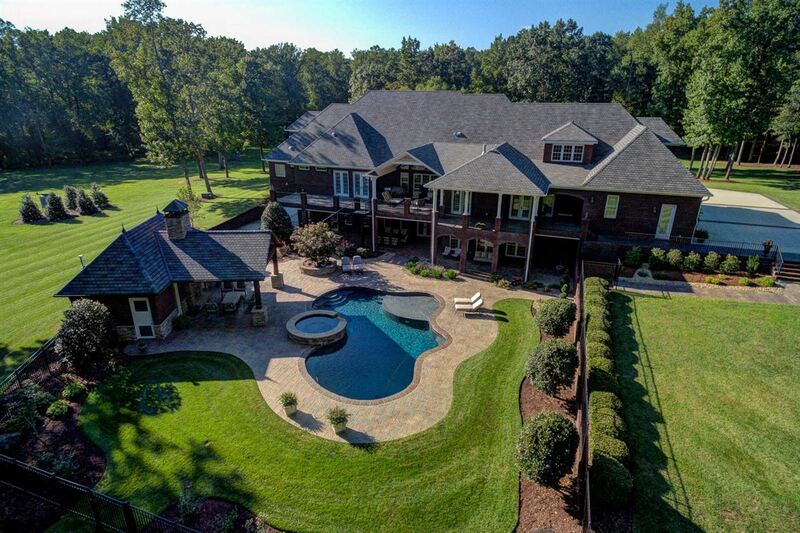 The property spans over 37 acres in the Triad area. The five-bedroom brick house was built in 2003. The home offers exquisite attention to detail with a gracious open flow. 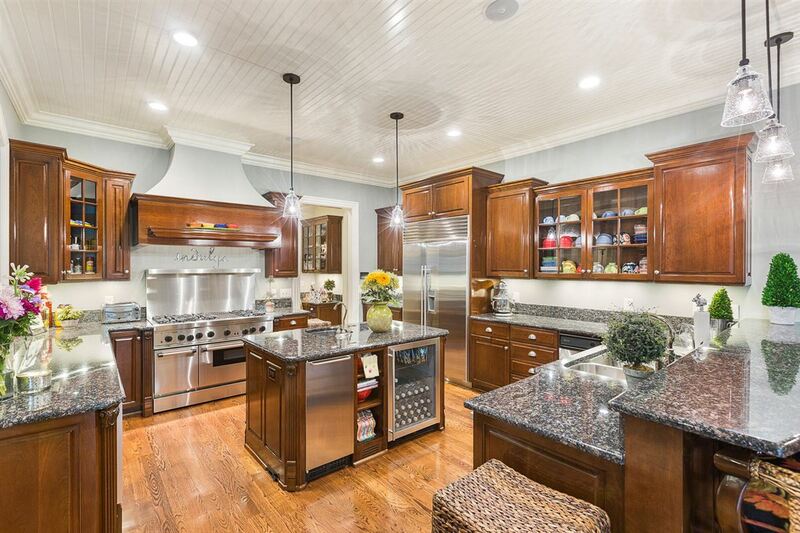 The kitchen has gleaming stainless steel appliances and plenty of counter space. 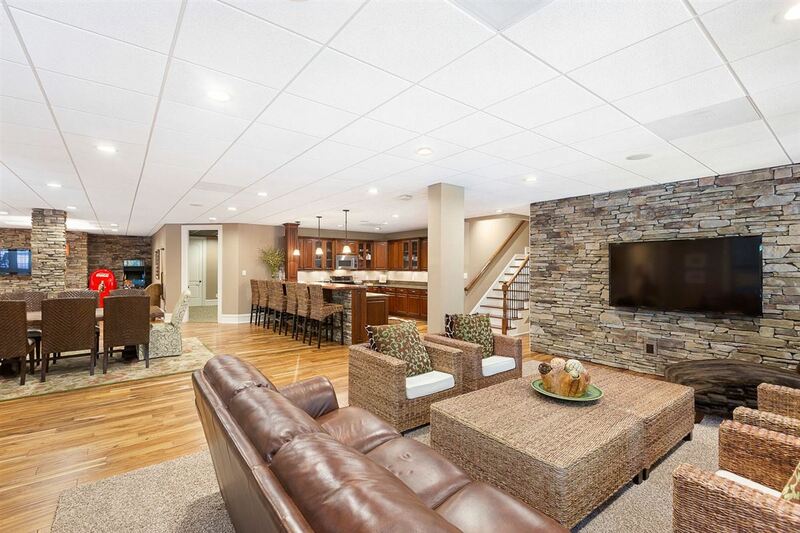 The home offers main level living and a full finished walkout basement for visiting guests. The grounds offer a heated saltwater pool and hot tub with a covered pool deck. For those who love recreational vehicles, the massive garage space offers ample room to enjoy a collection. 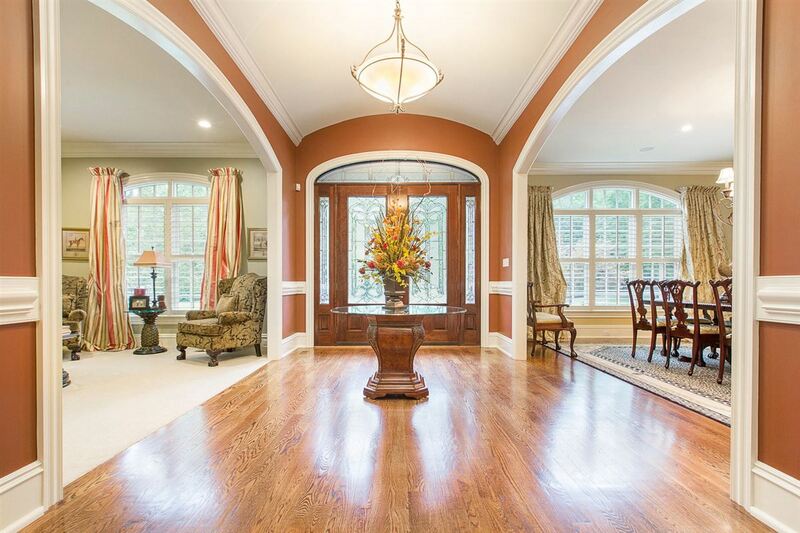 This property is listed for $1.65 million with Allen Tate Company, an affiliate of Luxury Portfolio International®.